Quality for less. A passion for beautiful furniture and home décor. Just The Thing specialises in quality furniture. We love sourcing simply the finest in household items to compliment and complete your dream look. Just the Thing Furniture Warehouse is open Wednesday to Sunday from 9.00am till 4.00pm and we are located at 1A Myer Court, Beverley. At Just the Thing Furniture Warehouse we pride ourselves on customer service, communication and quality furniture and home decor. 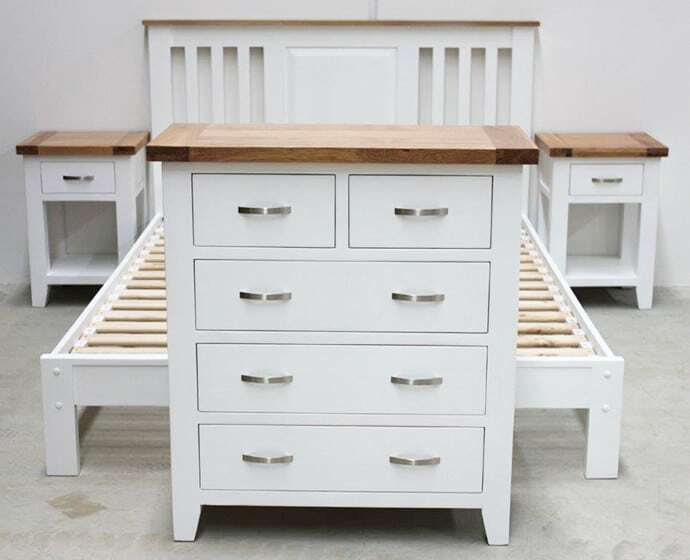 At just the thing we carry a wide range of high quality new furniture, stock clearance lines and second hand furniture. Our stock range is forever changing and always increasing. We offer a local delivery service for a reasonable fee. Just The Thing Furniture Warehouse always has and will continue to provide quality products that has something for all budgets. We believe we offer some of the most competitive pricing in Australia for quality goods. See our great range of furniture online here, and also at our eBay store here. Just The Thing Furniture Warehouse specialises in new and pre-loved furniture. We are open every Wednesday - Sunday from 9.00am till 4.00pm. © Just The Thing. Website by SCD.